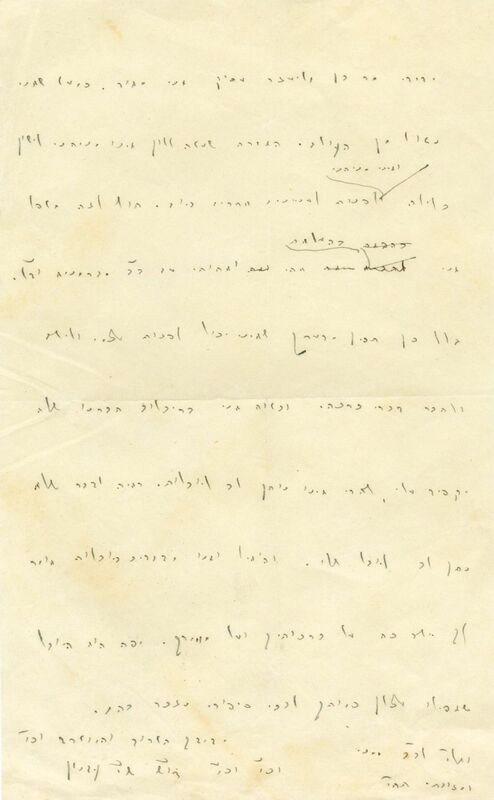 Handwritten and signed letter by Sha"i Agnon addressed to his friend Ben Eliezer, undated. leaf paper. 14x23 cm. Very fine condition.